Access our Morgantown “handyman specials”… some call them fixer uppers… we call them diamonds in the rough. 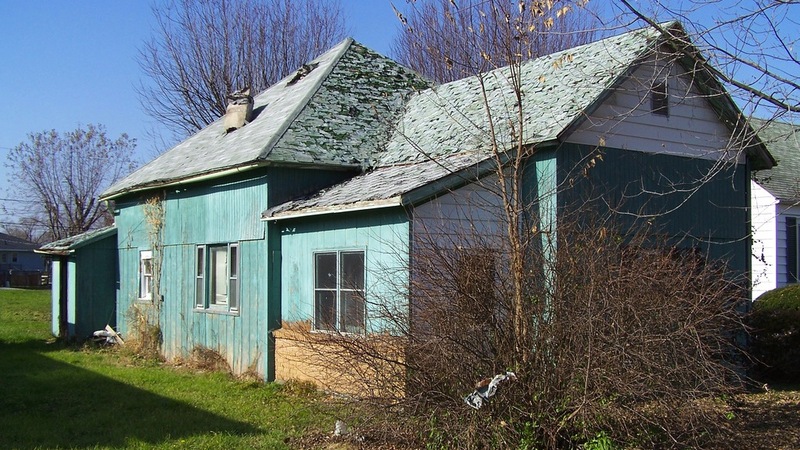 Each week we find and acquire at least 1-3 new properties in the Morgantown that are beat up a bit, need some TLC (some need some major TLC)… but that have great potential. Put in your name and email in the form to the right to get on our “Morgantown Fixer Uppers List”.